Our Farm Business Courses and One-to-One Guidance help new farmers set goals, find markets and plan for profit. Our Incubator Farm Program makes it easier to start farming by supplying equipment, training, resources and land just 3-miles from Ithaca. 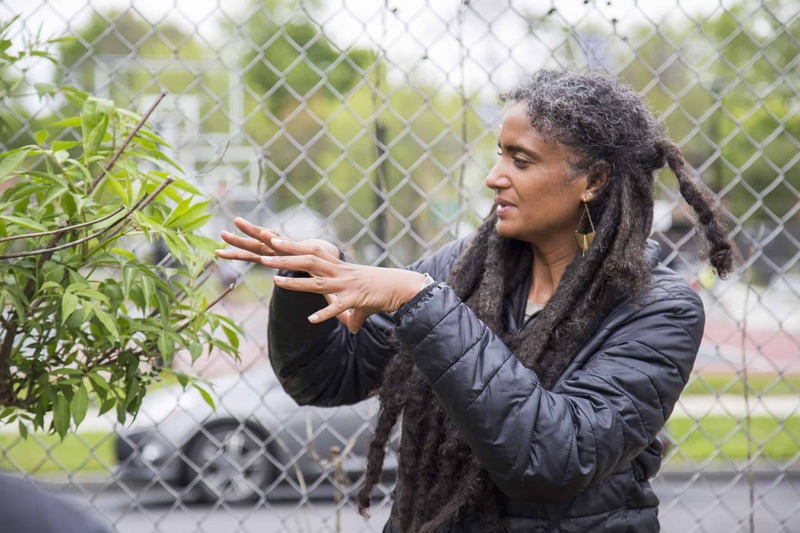 Through our Farming for Justice Discussion Group, and community events, we partner with organizations led by people of color to address injustices in the food system. 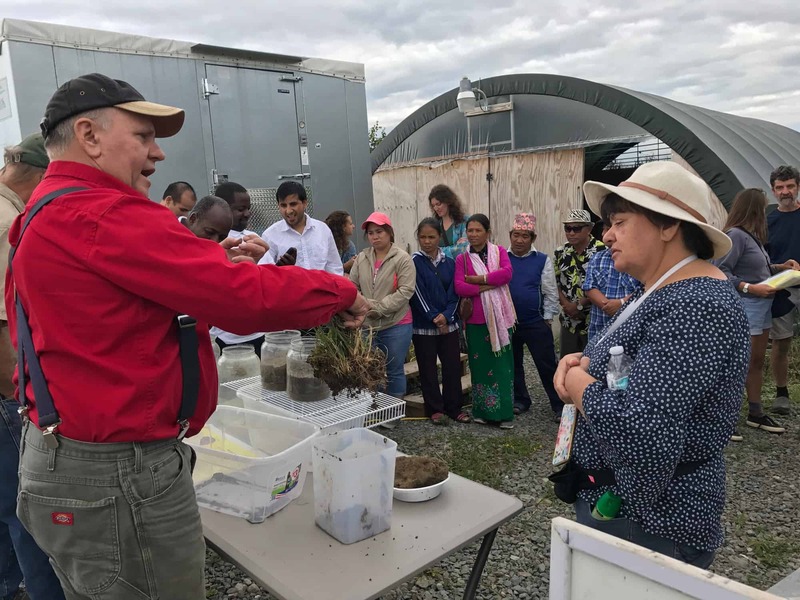 Our hands-on Workshops highlight techniques that improve soil health, conserve water and promote land regeneration. Our multi-level Programs help farmers increase production yields, explore new enterprises or connect with a mentor. 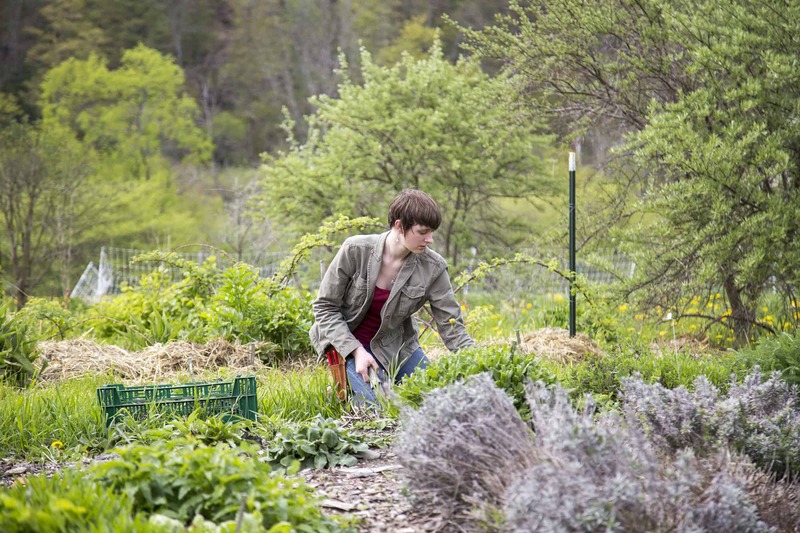 Our Workshops are hands-on and led by sustainable farmers and social justice activists. 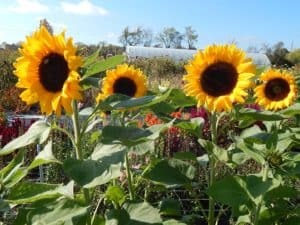 They integrate practical and regenerative farming techniques applicable to all growers; small to large and beginner to advanced. 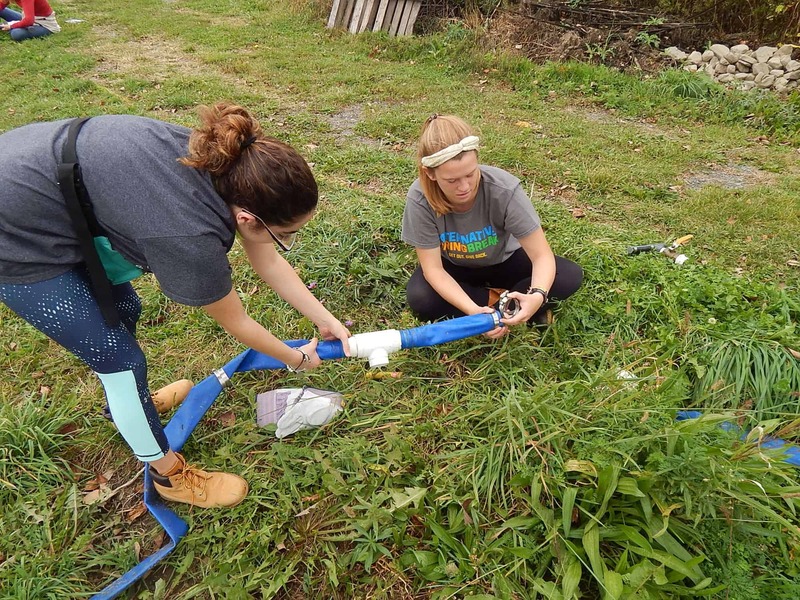 Whether you’re looking to learn technical farming skills, integrate equity into your business, launch or expand your own farm, or join the Finger Lakes farmer network, our Programs can meet your needs. SUPPORT A MORE SUSTAINABLE AND EQUITABLE FOOD SYSTEM. Visit our giving page for more information about how you can contribute to our mission. 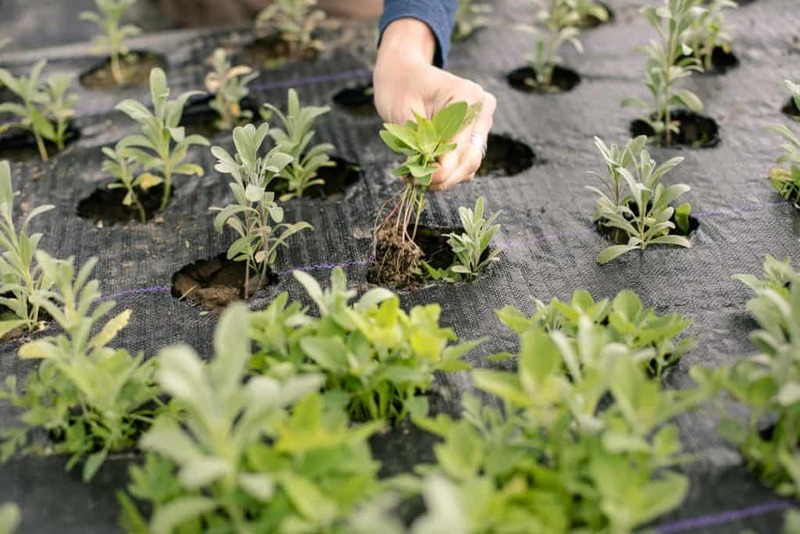 Our Incubator Farm Program started in 2012 to reduce land access and resource challenges new farmers often face. 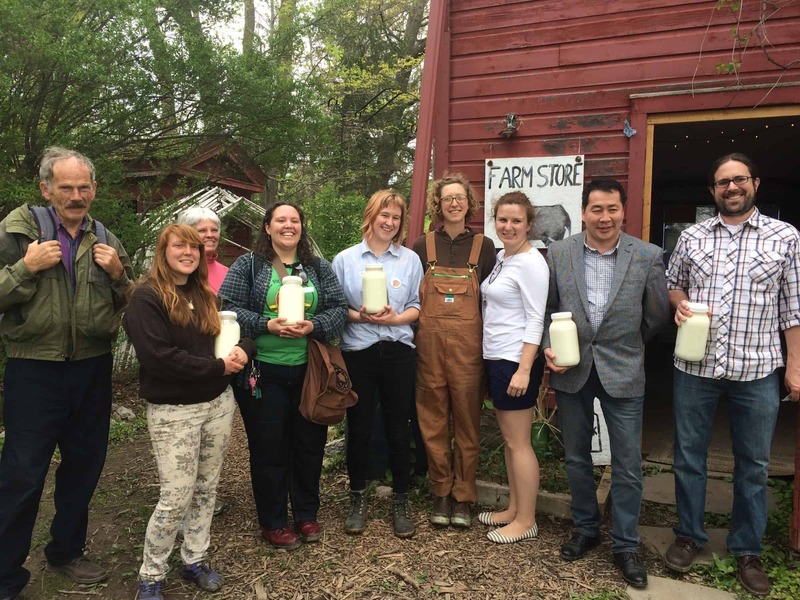 Learn about the Incubator Farmers and how they are establishing successful farm businesses in our community! Join our newsletter to stay in the know!